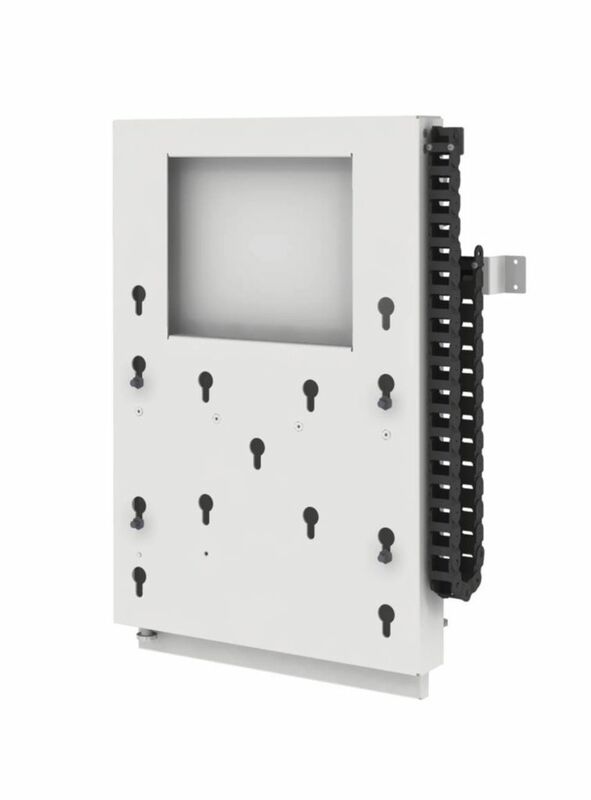 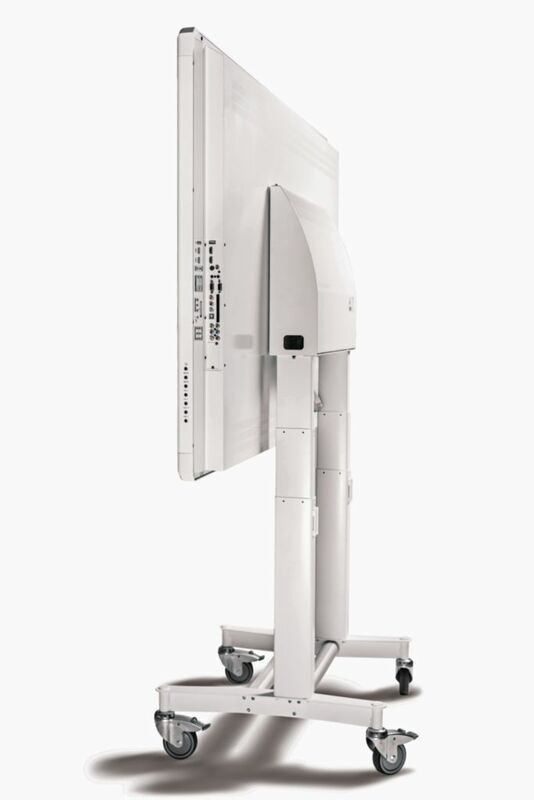 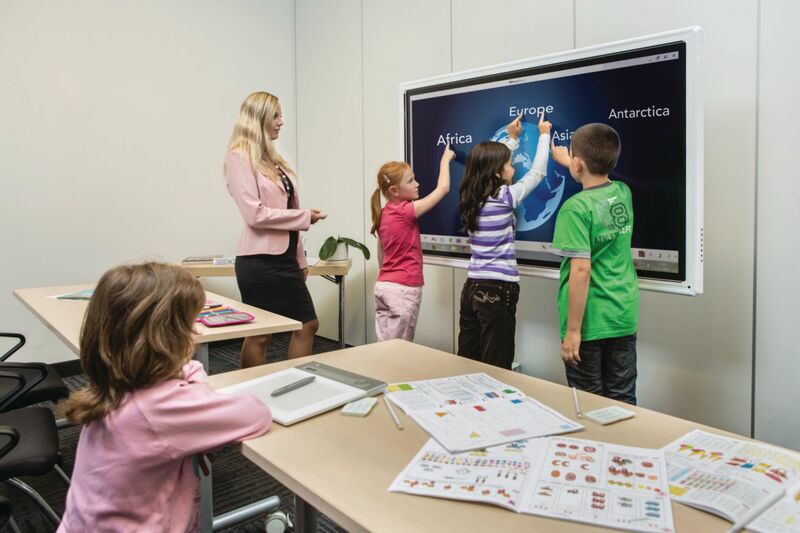 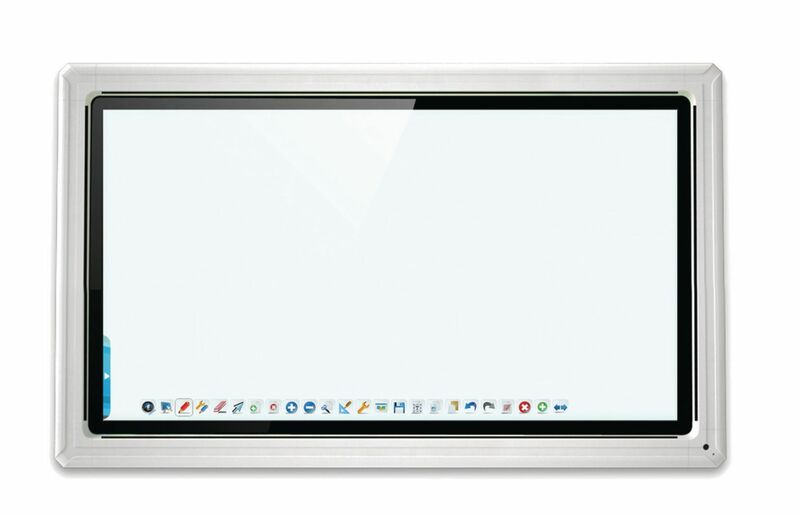 Easy to install and use without the need for a projector, this monitor is a fully integrated, professional, multi touch tool for the classroom or lab. 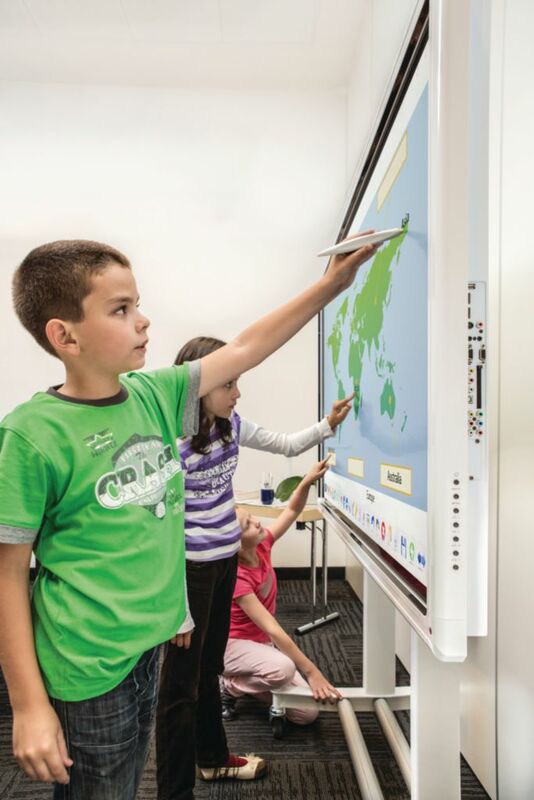 The IR LED optical technology enables six finger touch for three/six users to write and draw simultaneously using fingers, stylus or even a pointer. 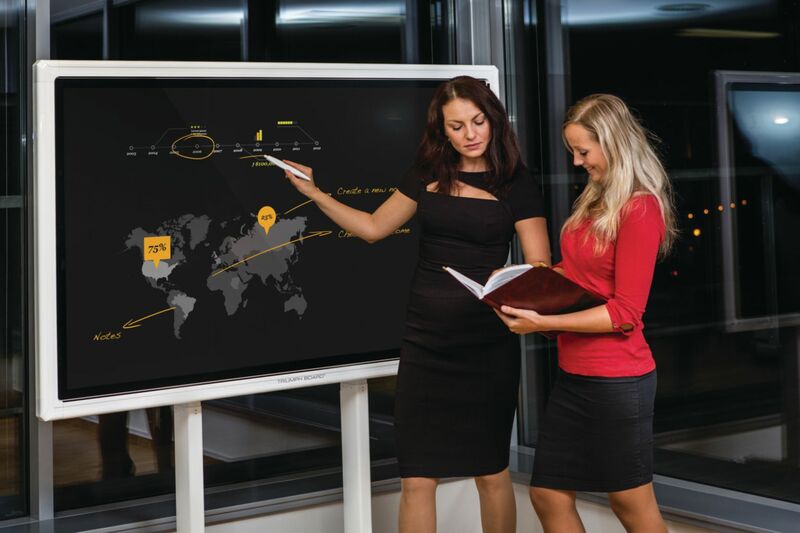 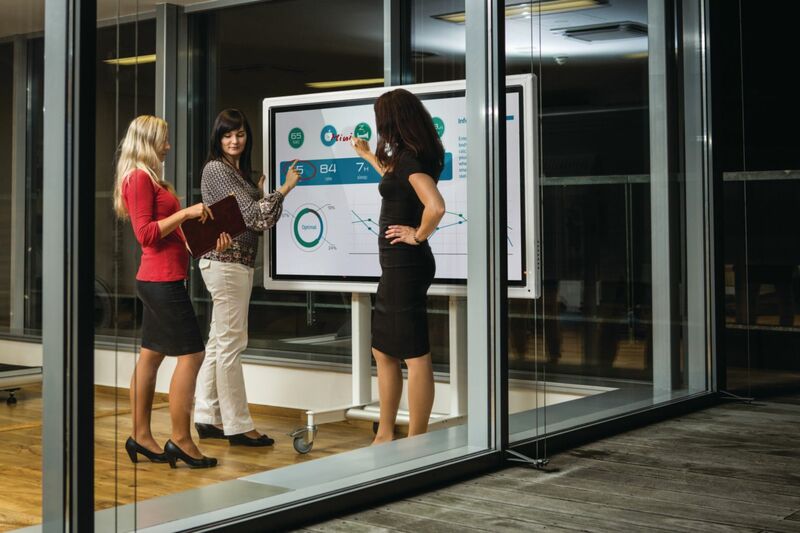 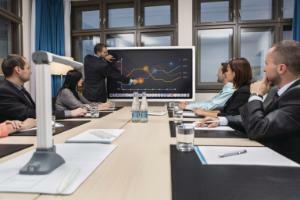 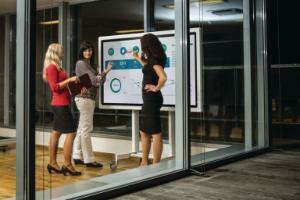 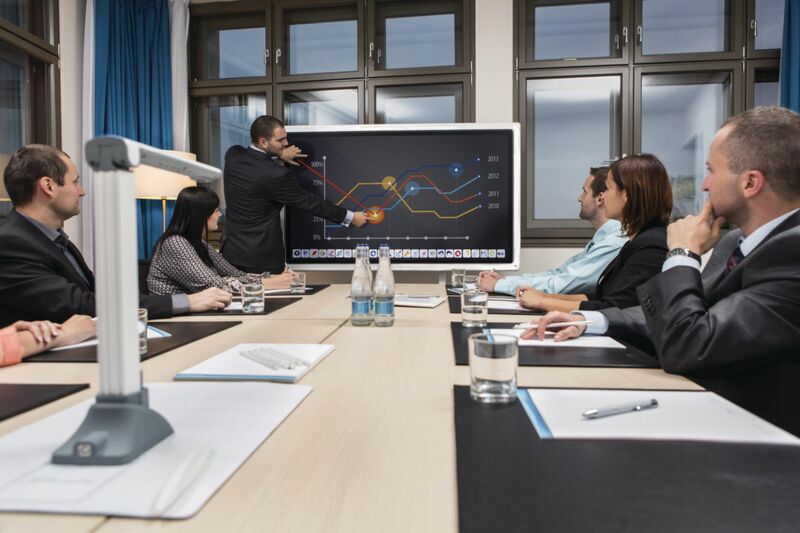 An effective presentations tool to show pictures, data, presentation, thoughts, ideas and business forecasts interactively. 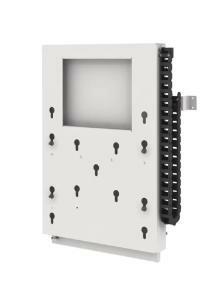 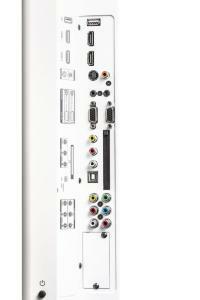 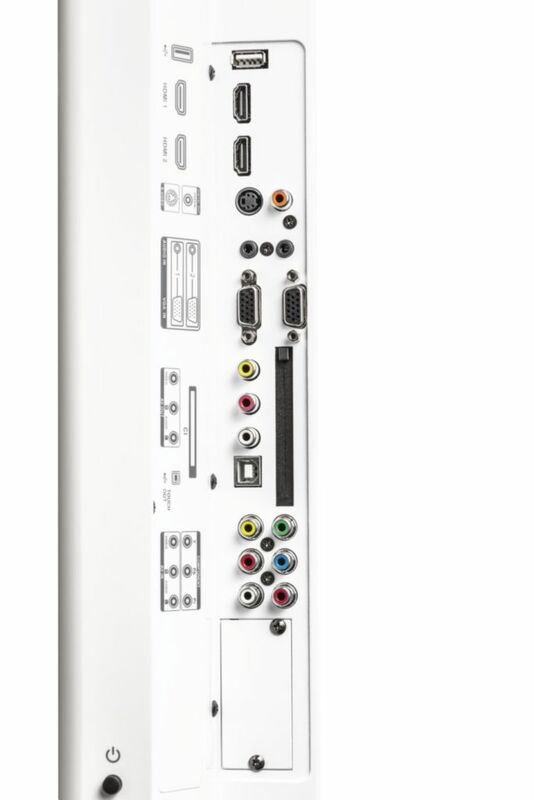 Also suitable for digital signage 16/7 operation.